I am passionate about making science accessible and exciting. I am a Doctoral Candidate in the Department of Integrative Biology at the University of California, Berkeley. My research, based at the UC Museum of Paleontology at Berkeley, investigates climate change impacts on animal communities over time. I also work at the intersection of science and entertainment to make science accessible and exciting for the masses. 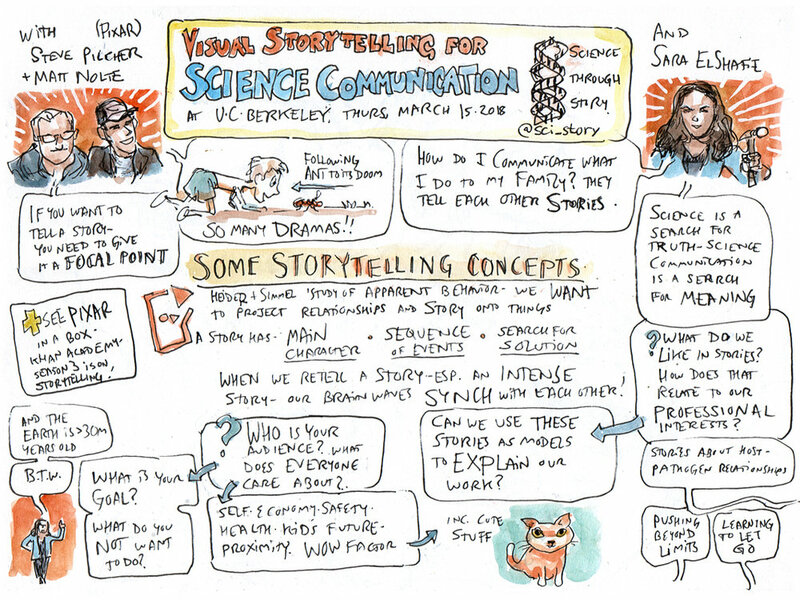 I have developed a workshop series, organized a symposium, and I consult on science storytelling projects. Learn about my career path and my approach to science communication in these guest interviews! 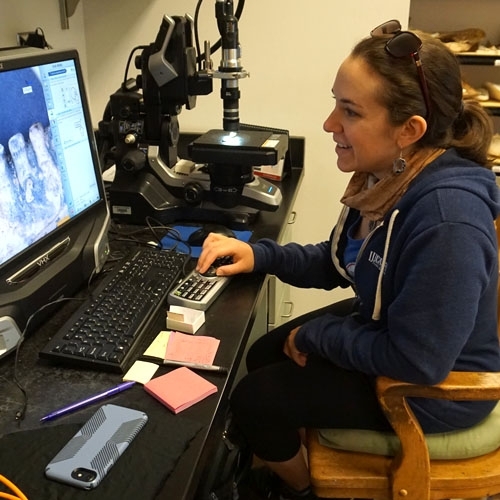 I study the fossil record to understand how climate change has affected life in the past and how it will affect life in the future. I conduct my research using both natural history museum collections and field observations. I work at the intersection of science and entertainment to make science exciting for the public. I develop workshops on story training for scientists and science educators, largely inspired by story development strategies used in the film industry. I recently organized a symposium, “Science Through Narrative: Engaging Broad Audiences”, at a major biology conference with speakers from the scientific community as well as arts and entertainment industries. I write science stories and articles about science storytelling for public platforms and scientific journals. For more information about me, you can download my CV here.